Writing about African Lions is bittersweet for me. 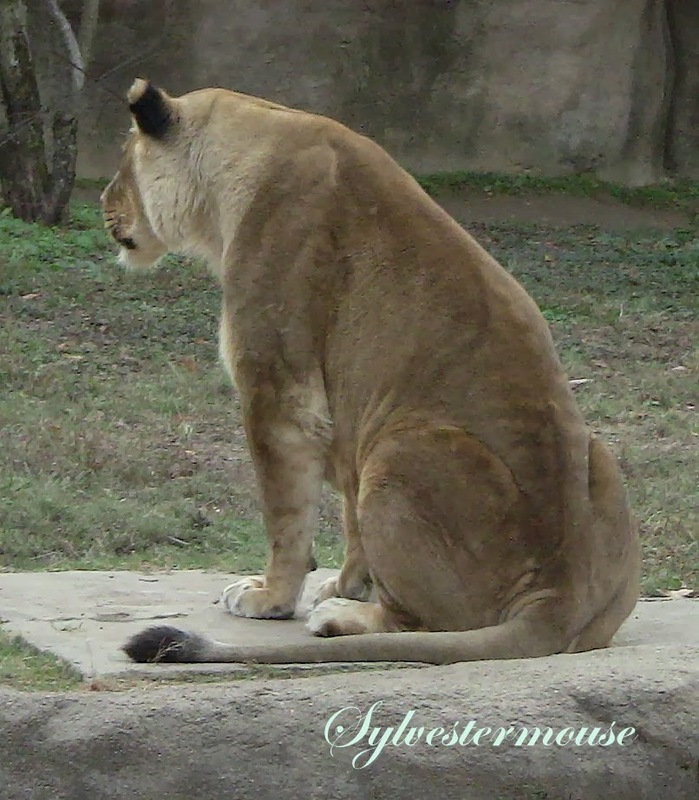 They are one of my favorite big cats, but that is mostly because of my love for one African Lion in particular. My adoration of him now extends to all African Lions. The African Lion in the photo is Fred, the lion that I loved. He endeared himself to me years ago by simply roaring. That is right! 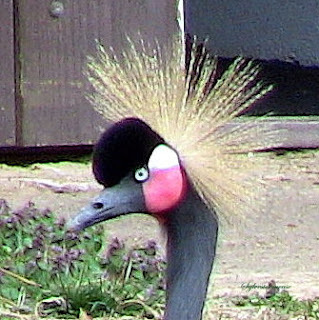 I was visiting one day when he looked straight at me and let out a roar that rocked the entire Memphis zoo. I was immediately captivated by his voice and his beauty. If ever there was a male that had a beautiful body, it was Fred. His lioness, Savannah, obviously agreed with me. Although, I have seen the loving couple "argue" on more than one occasion and there is nothing more frightening than a lion fight. Fred died at the ripe old age of 20 in November, 2010, but he will long be remembered as a most majestic beast! In the wild, African Lions only live for 10 to 14 years. However, like Fred, an African Lion in captivity can actually live for longer than 20 years. A full grown African Lion can measure up to 8 ft. long with an additional 3 ft. of tail. A male African Lion can weigh up to 500 lbs. and the female can weigh up to 300 lbs. Most people are surprised to learn that the African Lion is actually nocturnal, or perhaps more accurately, crepuscular, and they will sleep most of the day. Lions have retractable claws and a rough tongue that actually helps them skin their prey quickly. A male African Lion is easily identifiable by his gorgeous mane. You can also tell a great deal about the lion by his mane. Only an adult male has a full mane and the healthier lion will have a darker mane. This is something female lions know instinctively. They actually prefer a male with a thick, dark mane. 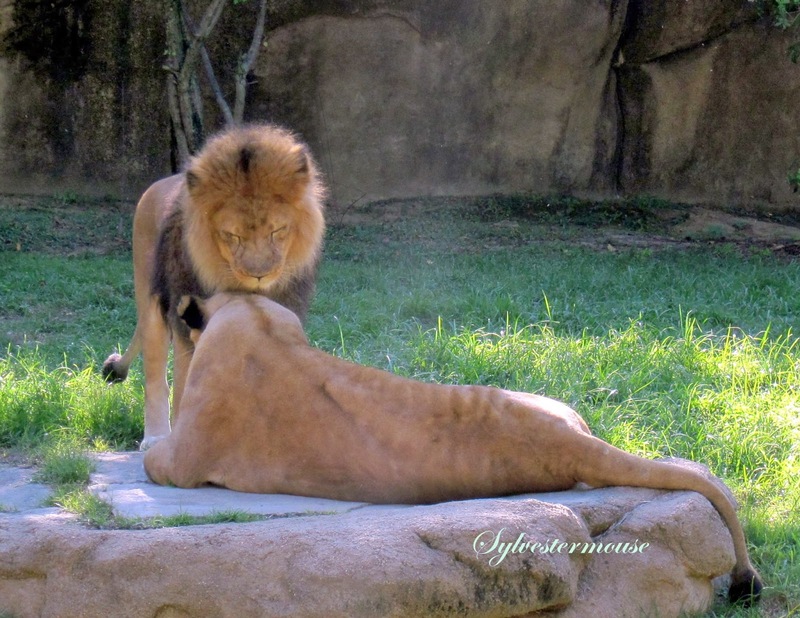 The African Lions mane encircles his head and extends down his chest. 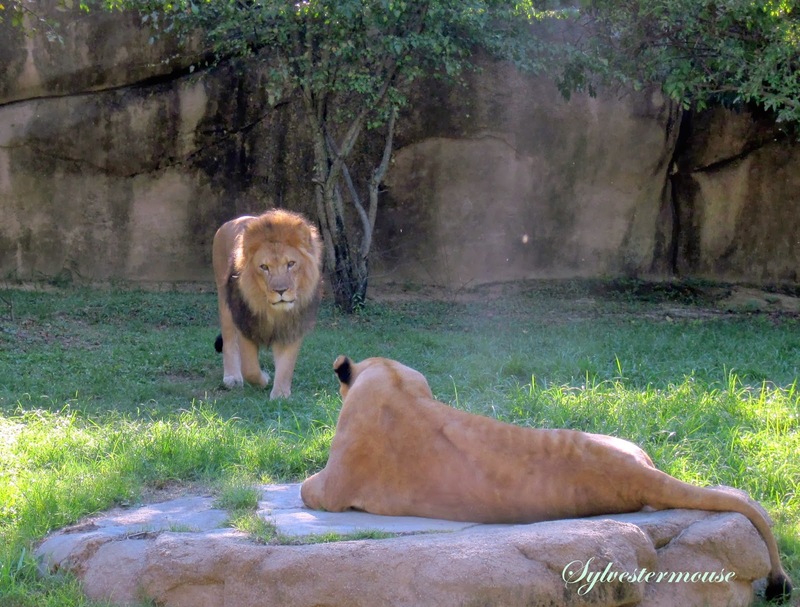 Even though the Memphis Zoo has acquired 3 lion cubs, Savannah does not interact with them. As a matter of fact, she is actually out in the main Cat Country area alone at certain times each day. It is rather sad to see her there alone. Update: Savannah died on March 12, 2015. She, too, will be missed. The African Lion is listed as "vulnerable"on the Endangered Species List. It is important to teach our children about animals. The vulnerable, threatened, and endangered animals survival will depend on the generations following us and their understanding of the importance of preservation of life. Yes, how sad for Savannah, appearing alone and lonely. I did not know the lifespan of lions and find it interesting they live longer in captivity. I really would have thought it less than with being out of their natural habitat, but I suppose their lives are less dangerous for them. I agree, Fred was a gorgeous man! The importance of zoos in our urban world should be understood. Without places like the fabulous Memphis Zoo, those future generations would not have the ability to see how magnificent the animals really are. Again, informative and interesting article from you. Easy to see why you loved Fred so. My heart goes out to Savannah. Beautiful portraits of this pair. So majestic. What a beautiful lion couple, and interesting facts. I didn't realize the mane was a male lion's main trait! Such a sad photo of Savannah sitting alone. Animals mourn the loss of their loved ones also. Oh what wonderful memories and so poignant. I am a great fan of Lions as I am of all animals, so learning about Fred and Savannah, I truly enjoyed it. .